Way Back Wednesday! 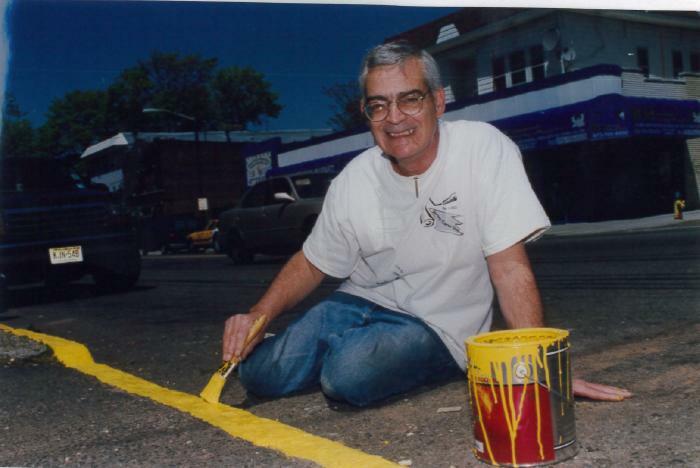 This volunteer made sure to paint within the lines during Jersey Cares Day 2002. Simple projects such as this truly make a difference for the agencies we work to serve.